At Fine Art Shippers, we are very proud to be one of the best US shipping companies specializing in handling, packing, crating, and shipping fine art of any kind. Headquartered in New York City, we successfully operate all over the country and also have a wide network of reliable partners abroad. One of our favorite destinations in the United States is Chicago, Illinois. Delivering art to this incredible city is always amazing, and our team is very lucky to work with many art business professionals located there, including the renowned Leslie Hindman Auctioneers. 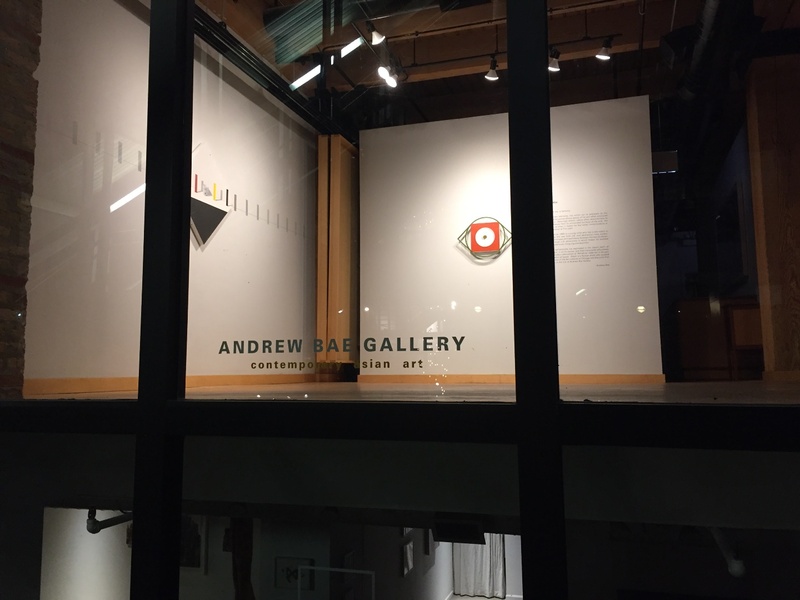 Besides, it is impossible not to mention that Chicago has so many great galleries offering art for any taste. 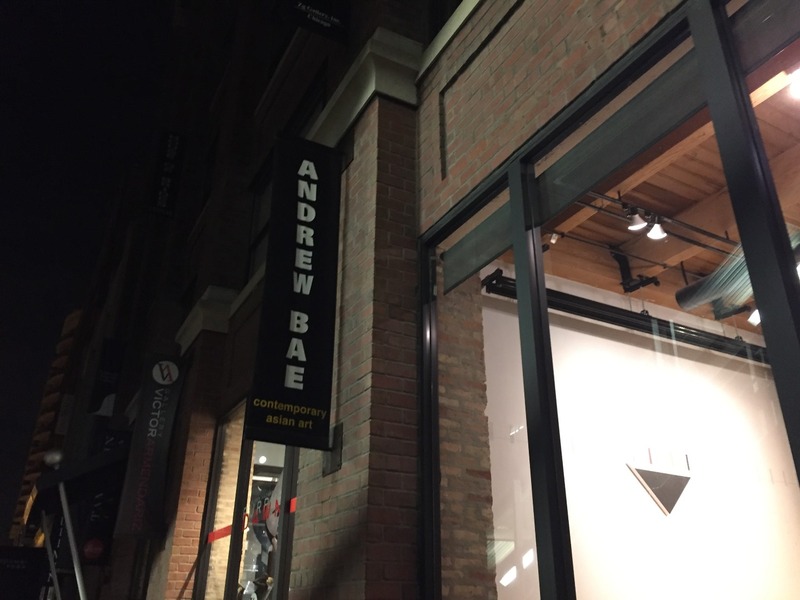 As one of the best US shipping companies, we would be happy to work with any of them, especially with the superb Andrew Bae Gallery. 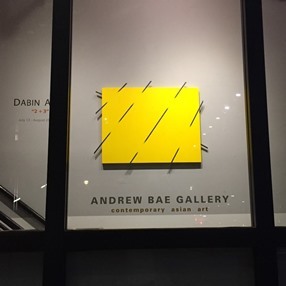 Located in downtown Chicago at 300 West Superior Street, Andrew Bae Gallery is a must-visit destination for all lovers of contemporary Asian art. 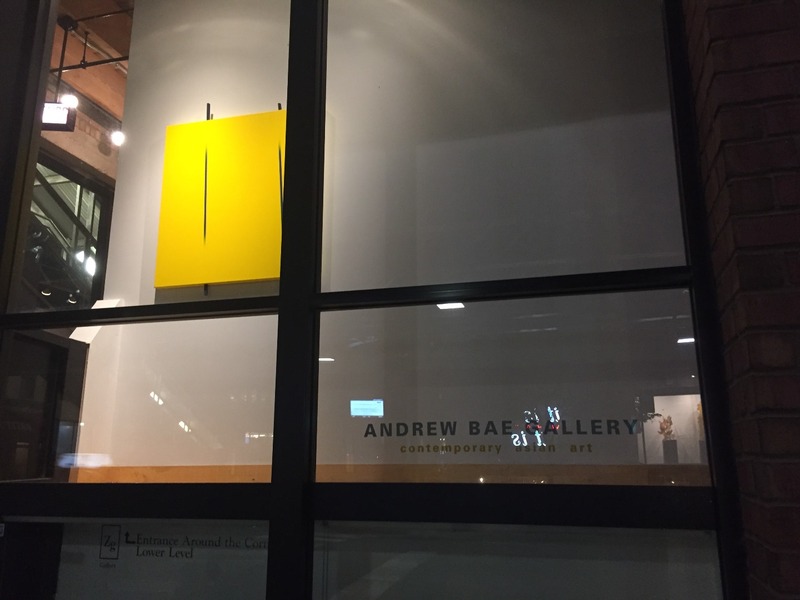 This beautiful gallery has an amazing selection of paintings, sculptures, and other pieces by many talented Asian artists, with a focus on Korean and Japanese art. 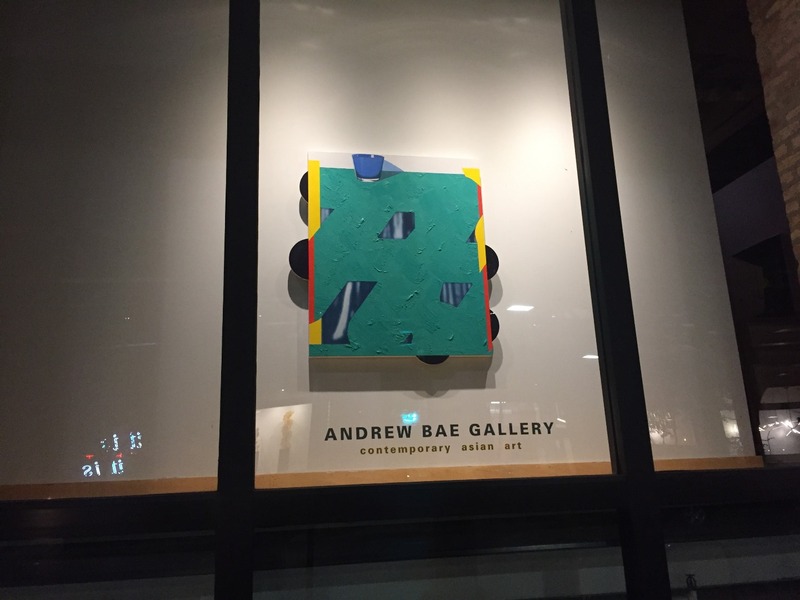 For instance, Andrew Bae Gallery features artworks by such popular artists as Tetsuya Noda, Jae Ko, Jungjin Lee, and Dabin Ahn, which makes it an ideal place for collectors and connoisseurs alike. Whether you are looking for reliable US shipping companies to deliver an artwork purchased at Andrew Bae Gallery or you simply need to ship your family heirlooms to Chicago, Fine Art Shippers is always at your disposal!